Will this be the definitive mech game title? What do you guys think? 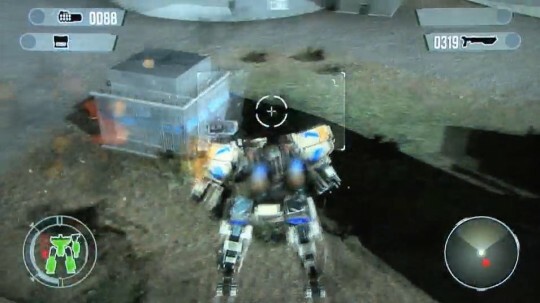 Looky Look, A Clear Version of the Armored Core 5 Trailer! is this game would be for pc? Multi-platform. PC, 360, and PS3. This would be the best mech game for PC there wil be :L for the momment. I wish AC came for pc.